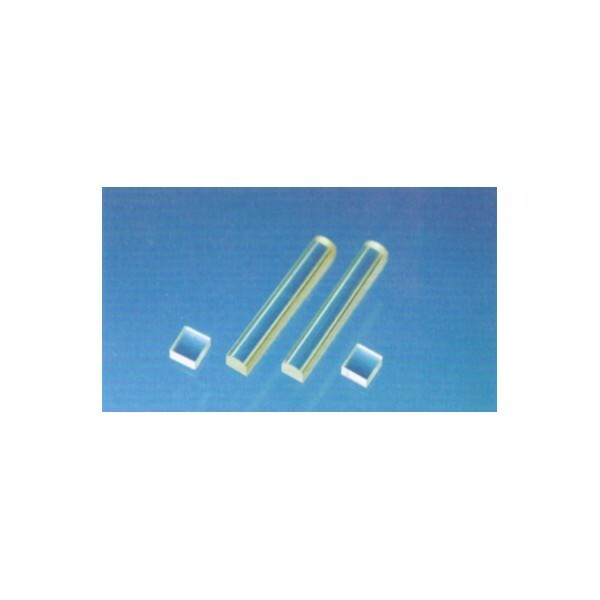 One-dimension Lens - Aviation Magneto Optical Sensor Corp. The refractive index of One Dimensional Lens is gradually varying in one direction. 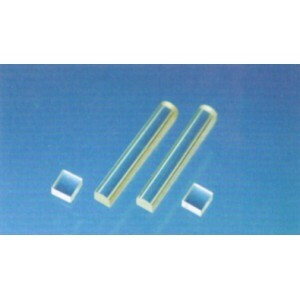 This characteristic allows the lens to optimize and reshape the elliptical laser light spot. The whole product is small size and easy installation, etc.